What a Gem! A glittering range of Merino and Stellina blends to add sparkle to your project. Here is our Glitter Range. Made up from 70% - 25 micron Merino Wool, 30% - Stellina Fiber. Brilliant for felting and spinning to create a sparkly yarn or adding effect in to your felting projects. Stellina is a fairly new fiber made from polyester and nylon. Very similar to Angelina fiber. 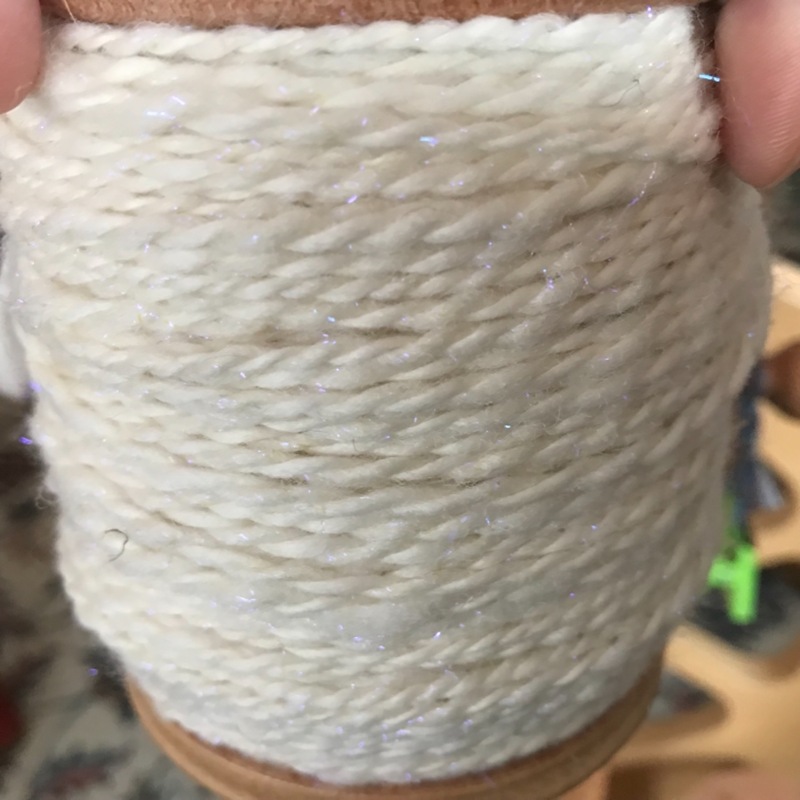 I have spun most of the glitter yarns and love them all. They spin up beautifully and easily. The yarn is gorgeous and the finished items are amazing. They ply great on themselves or with a complimenting yarn. I actually said, “Once you go glitter, you never go back,” and it’s true! This beautiful fiber spins into the most elegant yarn. I am a new spinner and found this fiber so easy to spin. I just love the finished product. This is one of my favorites! It spins up beautifully and makes the most gorgeous scarves, shawls, and mittens! it shines, and is amazing!